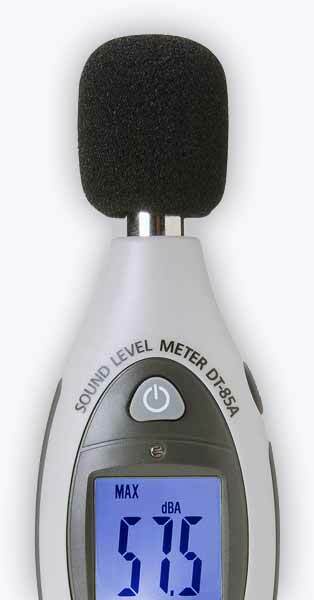 We are able to calibrate both type 1 and type 2 sound meters. PASS is able to calibrate all makes and models of sound meters and noise meters accurately, quickly and for great low prices. Regular calibration of your sound equipment ensures that all test results are as accurate as possible. Our professional calibration laboratory technicians are able to match your sound meter against a known standard in order to ensure that your device is working within acceptable sound level parameters. Our calibration laboratory is capable of carrying out calibrations of both sound level meters and calibrators of both Class I and Class II variations. For more information regarding our sound calibration services, either give us a call or fill in the calibration form to your right and we’ll be in touch as quickly as we can. We are able to calibrate both type 1 and type 2 sound meters as well as personal noise dosimeters and type 1/type 2 acoustic calibrators.